As a millennial woman living in New York City, I often find myself getting pulled in a million directions, whether it be chasing a career, trying to maintain some sort of social life, and making sure that I look and feel my best. I love my lifestyle, but I’ve learned the hard way that I’m not invincible, and fatigue, stress, and burning out can and will happen if I don’t take care of myself. Over the past few months I’ve taken on a new job, maintained my own personal training business, and pursued other hobbies like modeling – and it has taken a toll on my mental and physical welfare. In need of balance, I came across cannabinoid (CBD) oil, R.., on Instagram. 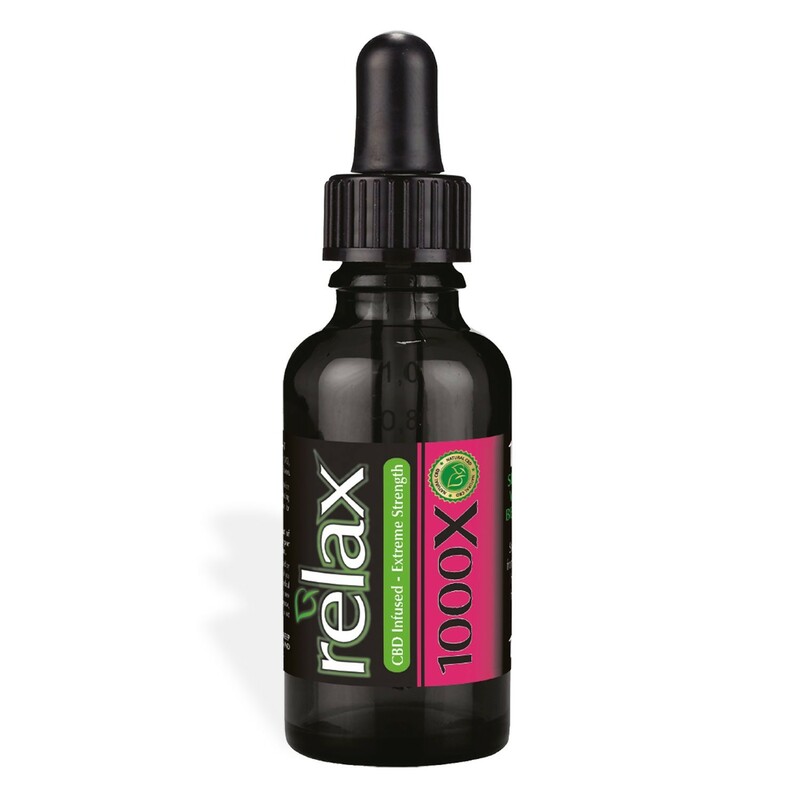 I was attracted to the minimal aesthetic and the fact that the company promotes the use of CBD for balance, calmness, recovery, and restoration. Unsure if CBD could really help me, I reached out. I found out that CBD is a compound found in hemp and cannabis with many benefits like helping with chronic pain, inflammation, insomnia inflammation and anxiety. CBD is nonpsychoactive, which means you won’t feel high when using it. The Cannabinoids work on the endocannabinoid receptors found throughout the whole body – and restore homeostasis. The endocannabinoid system regulates a variety of cognitive-biological processes like mood, pain sensation, focus and memory. It makes your mind and body more aware of what it needs to restore balance(homeostasis). The first time I took CBD was after a 19-hour day that consisted of working out, training clients, and writing all day. I was exhausted, to say the least, and figured this would be the perfect opportunity to try cbd first time. 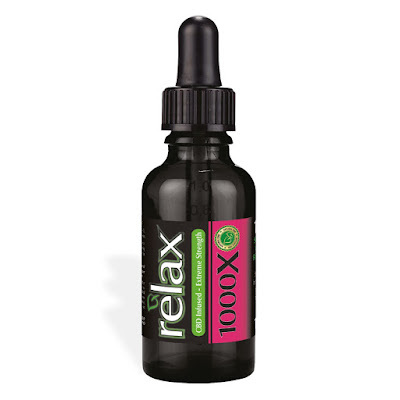 I took one full dropper (this is the recommended dosage for restorative sleep and after strenuous activity) and was pleasantly surprised with the earthy flavor that reminded me of a subtle combination of wheatgrass and fish oil. The next morning I woke up feeling surprisingly refreshed. It was the first time in more than three months that I had slept through the entire night (yes, I wake up just as often as newborn babies). Even on the days when I supplemented with CBD for other reasons, I noticed that my sleep improved as well. My workouts tend to be intense – I love to sprint, lift weights, and on occasion run half-marathons. And if I’m being completely honest, my recovery game, both mentally and physically, has been slacking. I took a full dropper after a day of strength training and doing a 5K race, and I’m pretty sure I heard my muscles rejoicing. I was expecting to feel like I got hit by a truck, but instead my muscles felt like they had received a five-star massage. There was no aching when I bent down to tie my shoes and I was able to get through a workout without feeling sore from the day before. After I try CBD first time I’ve continued to use it after workouts that require more intensity, and I’ve noticed an improvement in my performance across the board. In my research it was mentioned that supplementing with CBD oil could even help with focus. My brain is constantly operating on overload, and I have days where I can’t focus on anything except for all my thoughts, incomplete tasks, and ending up alone. I decided to take half a dropper 30 minutes before heading into work to see what would happen. In my opinion, I had a very productive day at work, but the self-fulfilling prophecy could also have played a role in that. To be completely honest, I was struggling with writing this post as my thoughts were all over the place; I pulled the oil out of my bag, and boom – I was able to get past my word vomit. Although my initial experiment to Try CBD first time is over, I’ve continued to supplement with CBD oil, and I really enjoy it. While I don’t take it religiously, I know that whenever I’m feeling stressed or just need a better night’s sleep, I’ll be able to find balance. What’s special about CBD Full Spectrum is that it utilizes the entire hemp plant and contains cannabinoids such as CBD, CBG (cannabigerol), and CBC (cannabichromine). Co administration with a fat-soluble carrier like MCT oil (refined coconut oil) increases and accelerates the absorption of the CBD oil. Knowing all this makes me feel a lot more confident about trying CBD optimistic about obtaining balance in the mind and body. This is my experience when I try cbc first time and became CBD user without fear of addiction as it does not contain psychoactive substances like THC in any significant amount if any at all.